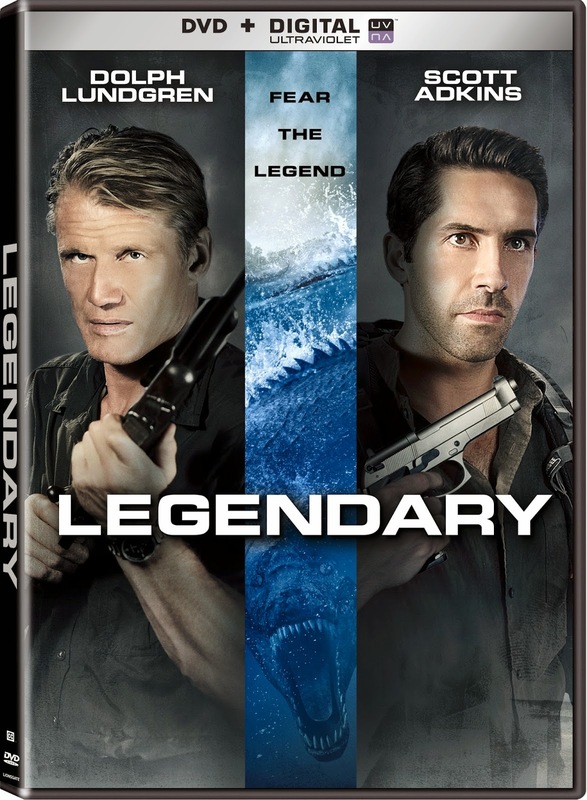 Prepare for an epic battle between man and beast when action stars Scott Adkins and Dolph Lundgren collide in Legendary, arriving on DVD (plus Digital UltraViolet), Digital HD, Video on Demand and Pay-Per-View July 29. Directed by Eric Styles (Miss Conception, True True Lie), the action-thriller follows the battle between two rivals who capture a mythical creature that shouldn’t exist. Prepare for an epic battle between man and beast when action stars Scott Adkins and Dolph Lundgren collide in Legendary, arriving on DVD (plus Digital UltraViolet), Digital HD, Video on Demand and Pay-Per-View July 29. Directed by Eric Styles (Miss Conception, True True Lie), the action-thriller follows the battle between two rivals who capture a mythical creature that shouldn’t exist. The Legendary DVD includes a “making of” featurette and will be available for the suggested retail price of $26.98.